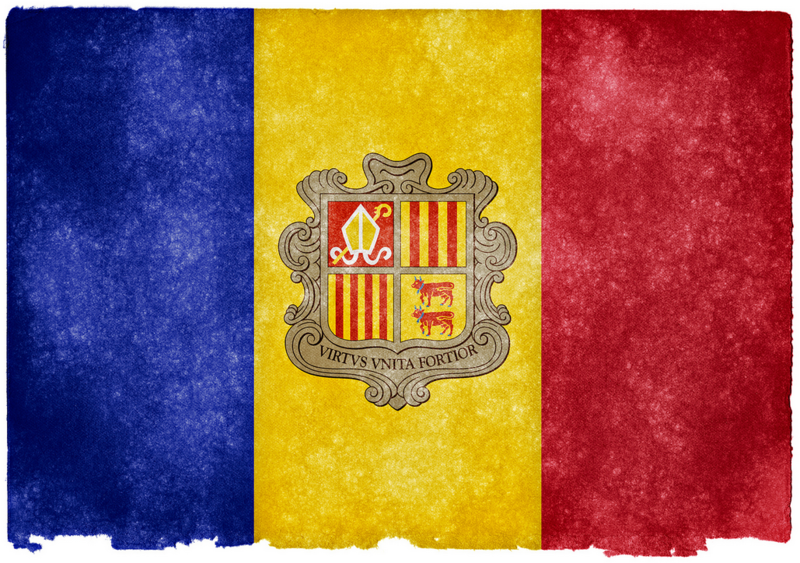 With Andorra introducing income tax, will expats lose interest in buying property in Andorra? Andorra has abandoned its reputation as a tax haven and will soon introduce income tax, giving into the pressure of its European neighbours. This small country has always been very attractive for expat residents and property buyers, but will this change with the new income tax? Expats attracted by the idea of no tax on personal income have been buying property in Andorra for decades. Now the rules are changing and by introducing an income tax now, Andorra hopes to align itself with international standards. Andorra’s financial success over the years has mainly been due to duty-free trade, tourism, a stable property market and bank secrecy. This country with a population of 85,000 people is scheduled to become a low tax jurisdiction in the beginning of 2016. Even before the introduction of income tax had been discussed, Andorra made stricter rules in terms of who can become a resident. Until not long ago, you could have rented apartment for only €700 per month and taken residency if your criminal record was clean and you paid a €30,000 returnable deposit to the government. However, the returnable deposit has been raised to €50,000 and the overall expense to gain residency is around €400,000. 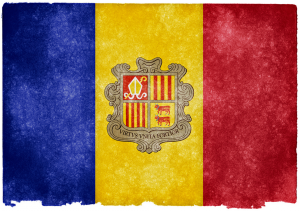 Andorran income tax is expected to come into effect in 2016. There will be no tax on the first €24,000 earnt, however the next €16,000 will be taxed at 5%. Income exceeding €40,000 will be taxed at 10%. If for example, an Andorra resident earns €100,000 per annum, the tax they will pay will be €6,800. This is a highly favourable tax rate compared to some of Andorra’s biggest “tax haven” competitors such as Jersey and Gibraltar, where residents are taxed at 20%. So does moving to Andorra still make sense for those considering moving to a low tax jurisdiction? Tribune Properties, who have specialised in property and residency in Andorra since 1997 say it does, and have sold two houses with a combined value of over two million euros in the week since the confirmation of income tax being introduced. Early proof they say, that Andorra is still a serious contender for those wanting to lower their tax bills. In addition, OECD and EU nations have been insisting that other tax havens such as Monaco, Switzerland, San Marino and Liechtenstein, along with Andorra, start swapping banking information in order to deflect tax avoidance and increase transparency. To answer the question whether the introduction of an income tax will damage the number of new expat residents and property buyers, it is safe to say that a major change will not be observed. Andorra is a beautiful country with an advantageous location between Spain and France, its soon to be introduced income tax is still very low compared to many other countries, so its reputation shouldn’t diminish for prospective expats.